Jessica Lipscomb is an award-winning, top producing REALTOR® who brings her BA in Communication Studies & Public Relations from the University of North Carolina-Wilmington to her position as co-owner of a family-held real estate company, Houses & More Real Estate. Understanding the importance of clear and effective communication with her clients, Jessica enjoys listening to determine her client’s goals and she values establishing & maintaining close relationships that continue beyond the conclusion of a successful transaction. She earned her Graduate Realtor Institute designation in 2014, her Accredited Buyers Representative designation in 2015, and is member of the Professional Standards Committee, Finance Committee, the Homeowners Association Committee and Bylaws Committee. She was the 2015 Vice President of the North Central WV regional MLS and graduated from the 2015 West Virginia Association of Realtors Leadership Academy. 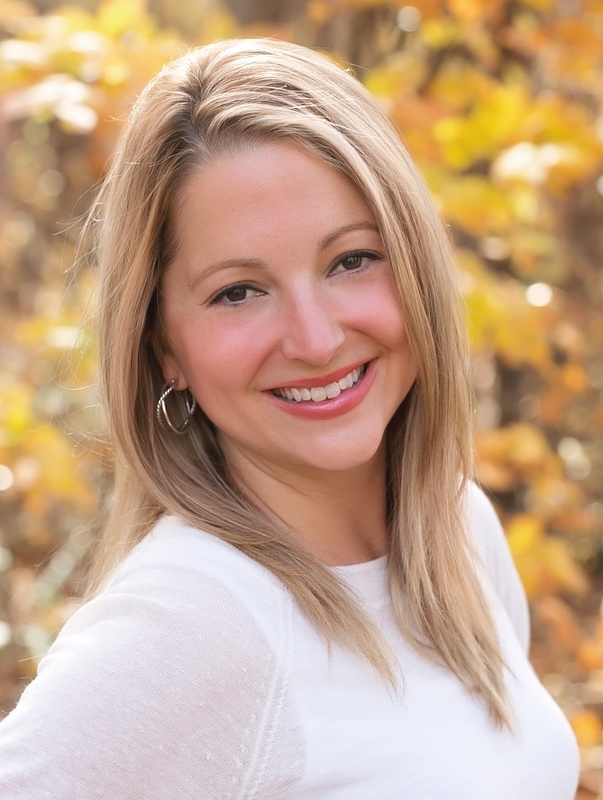 Jessica was awarded the Morgantown Board of Realtors® “Rising Star Award” in 2013, the Morgantown Board of Realtors® ”President’s Award” in 2015, and the Morgantown Board of Realtors® “Realtor of the Year” in 2016. She was honored to have served as the West Virginia state representative on the National Association of Realtors® RPAC Participation Council in 2016 and she now serves as on the National Association of Realtors® Commitment to Excellence committee, in a two year term. Jessica served as the 2016 President of the Morgantown Board of Realtors® and wrote a popular weekly real estate column in the Dominion Post newspaper. She was named a “WV Wonder Woman” by WV Living Magazine in 2016, was appointed as the 2017 Secretary of the West Virginia Association of Realtors, and was named a “40 Under 40” by the State Journal in 2017. An active volunteer, Jessica was the 2015 President of the Preston County Chamber of Commerce, and now serves as the organization’s Vice President. She is a board member of the Mon and Preston County United Way and the Greater Morgantown CVB, and is past Vice President of the Kingwood City Planning Commission and past Vice President of the Preston Arts Coucil. Jessica and her husband Mike are co-chairs of the Kingwood Pool Committee, and are working to re-open Preston County’s only community pool. They are in the grant application process of the $2.2 million Kingwood Water Recreation Complex project. In her spare time, she enjoys fishing in the Cheat River, playing with their labradoodle Colt, cheering on the Mountaineers, and spending time with friends & family.